How functional training can help with people who have Parkinson’s and other Neurological disorders? Today morning more people I’m getting diagnosed with neurological disorders such as Parkinson’s disease, multiple sclerosis, and ALS. Also another fact is people are getting diagnosed in a much younger age. Even though the scientific community is that a struggle trying to find a cure or prevention for these problems. One thing is for sure. People must take control their lives. Doing the best they can. Taking care themselves by following sound nutrition practices. Also establishing a proper exercise program that could help them delay the disease. What I would like to discuss this article. The importance of functional training and strange training for people who have these neurological disorders. As an at-home personal trainer in the Boca Raton Delray Beach area Florida. I specialize in corrective exercise movement and physical therapy for people who have pain issues, on rehabilitated old injuries, strains and movement issues, and neurological disorders. As it personal fitness trainer. I come across a lot of clients who have very severe issues with their bodies in regards to movement in pain. Are you special protocols that helped the clients get out of pain. Moving freely with less discomfort. It is very important to implement the correct exercise and movement plan in regards to the individual who has to separate own issues. 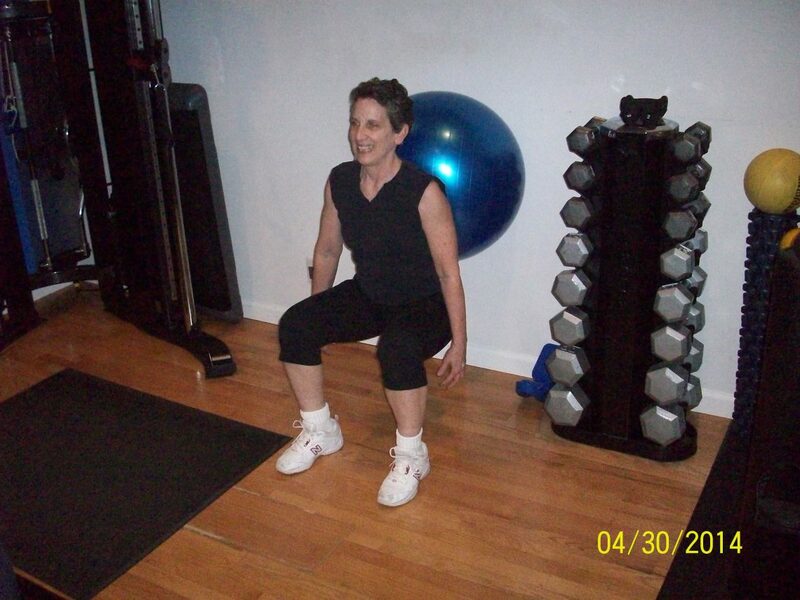 Functional training is very important for people who have movement problems and muscle imbalances. Many people with neurological disorders need functional training to have them restore their moving patterns. As an example and people with Parkinson’s disease. They have muscle rigidity. Which can affect the movement pattern throughout the whole day. They would have trouble bending over picking up the shoe. Filling up a glass of water. Also sitting down and standing up. One of the ways to correct all these movements in patterns and keep the neuromuscular system working properly is too functional training. There are six basic movements for functional training. These basic movements are very important and how individual moves every day. The success they will have in regards to moving correctly cannot have a injuries or accidents. A fitness professional can design and implement a workout that incorporates these six basic movements in a fitness program. Functional training is very important because can’t mimic and duplicate certain activities that individual does throughout the day. People with Parkinson’s have issues with basic moving patterns. The way their muscles contract and release are a lot slower the normal people. Functional training can improve and maintain Basic moving patterns and the weight muscles coordinate to move freely. For people with neurological disorders. It is highly recommended that a daily exercise program that includes functional training, train training, and physical rehabilitation be all combined in a personal fitness session. Coached and directed by certified personal trainer. That has experience with people who have neurological disorders.